You are viewing a demo site. Click here to view the production site. **Prices quoted are Manufacturer Suggested Retail Prices. 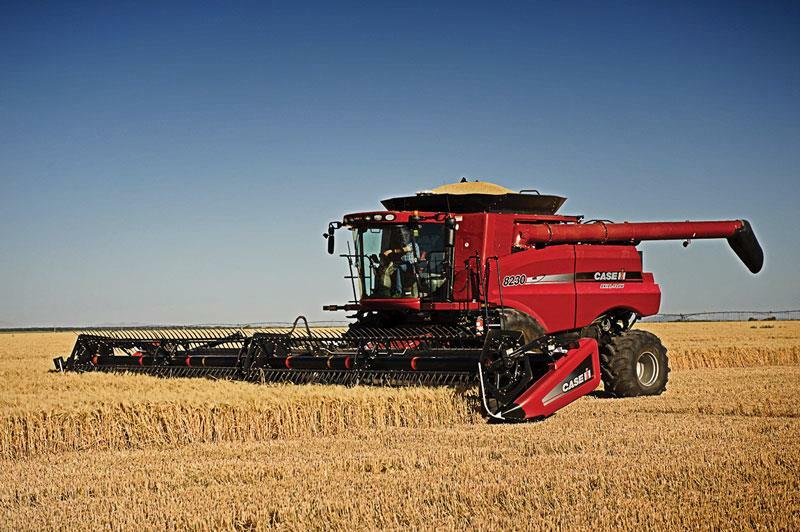 Configurations and pricing must be reviewed by a Case IH dealer for accuracy, and to account for any applicable finance programs, discounts, trade-in values or desired supplemental service and/or support offerings. PDI, freight, other charges, equipment setup not included. 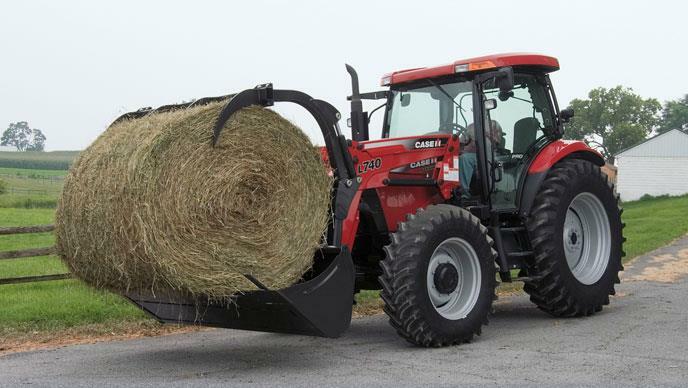 CNH America LLC reserves the right to revise the Manufacturer Suggested Retail Prices.